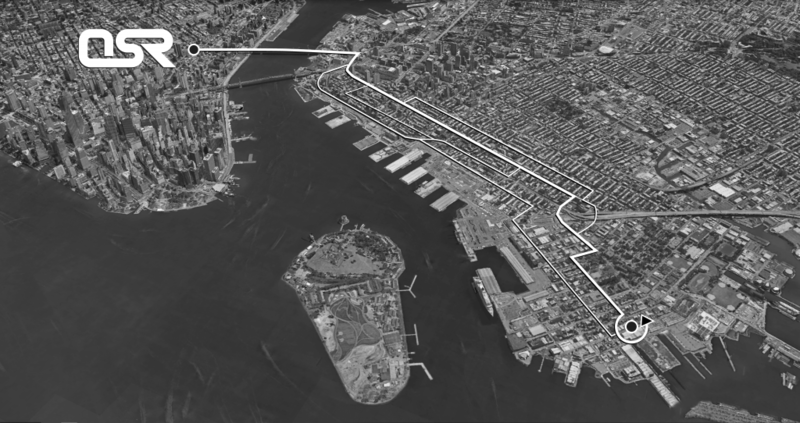 4 Comments for "05/29/2018 OSR Tuesday Night Run: +-9mi, 2 Bridges – Red Hook"
Hey – Looking to join for the first time tonight. Anything I need to do besides show up? Review the route for the night’s run (being posted for tonight shortly), and thats it. If you need a bag check or changing/rest room we got one. Hey, just curious what the average run time is for a 9 mile run? want to make sure I can keep up! Michelle, the pace for Tuesdays is all over the place. we don’t run as a pack unless there happens to be others at your pace, which will probably happen. We each run the route kind of on our own. Come check it out, posting the route in about 20 min.